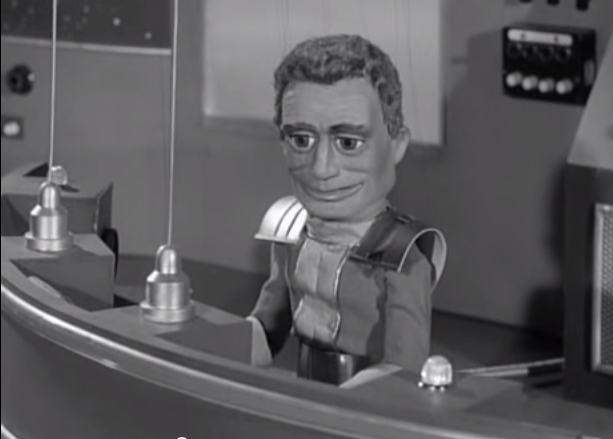 Every team needs their leader, and with teamwork forming such a prominent theme in many of Gerry Anderson’s productions, some strong characters have taken their places in ‘the responsibility seat’ to conduct the operations of International Rescue, the World Aquanaut Security Patrol, Spectrum, and many more. 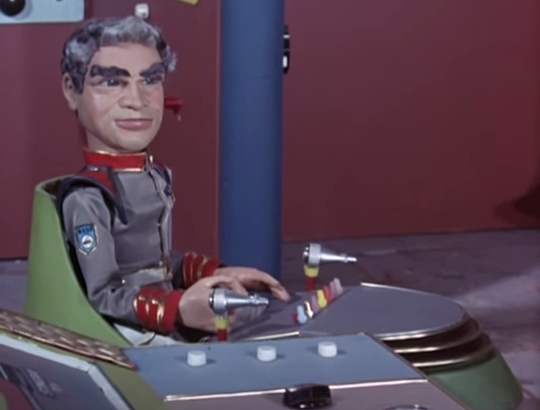 Let’s take a look at my top ten leaders that have to use quick thinking and nerves of steel to take command in the perilous situations that every Gerry Anderson production provides. At the top of the World Space Patrol, Commander Zero has a lot to deal with. Lieutenant Ninety often bears the brunt of Zero’s short temper which is sparked not only by the burdens of leadership, but troublesome family matters and the zany antics of Zoonie the Lazoon. Zero certainly has his fair share of problems but always appreciates the work of his top astronauts, including Colonel Steve Zodiac. In his quest to find the illusive Lavender Castle, Captain Thrice takes command of the Paradox and its diverse crew. Thrice is aided by his trusty Walking Stick who is able to talk with the power of Lavender Castle. He is a knowledgeable explorer and an expert pilot but can occasionally make mistakes which put the Paradox crew in danger from the evil Dr. Agon. The Bishop is a figure cloaked in mystery. Based in Whitehall he is a high-ranking figure in British Intelligence supervising Father Stanley Unwin on his missions for British Intelligence Service Headquarters Operation Priest (B.I.S.H.O.P). Little is known about The Bishop but with charm, sophistication and using his knowledge of the key players in international espionage he coolly co-ordinates Unwin and Matthew Harding on their assignments. 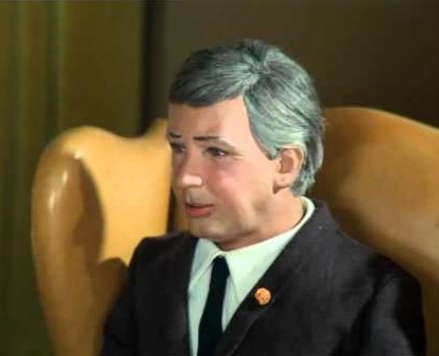 Shane Weston serves as the chief of W.I.N London and oversees the perilous missions of Joe 90. Weston is a man who knows the ins and outs of international espionage and always has the right man, or boy, for the job. Despite some fairly unforgivable wordplay and puns, he has the respect of his top agents and isn’t afraid of confrontation with those who question him. 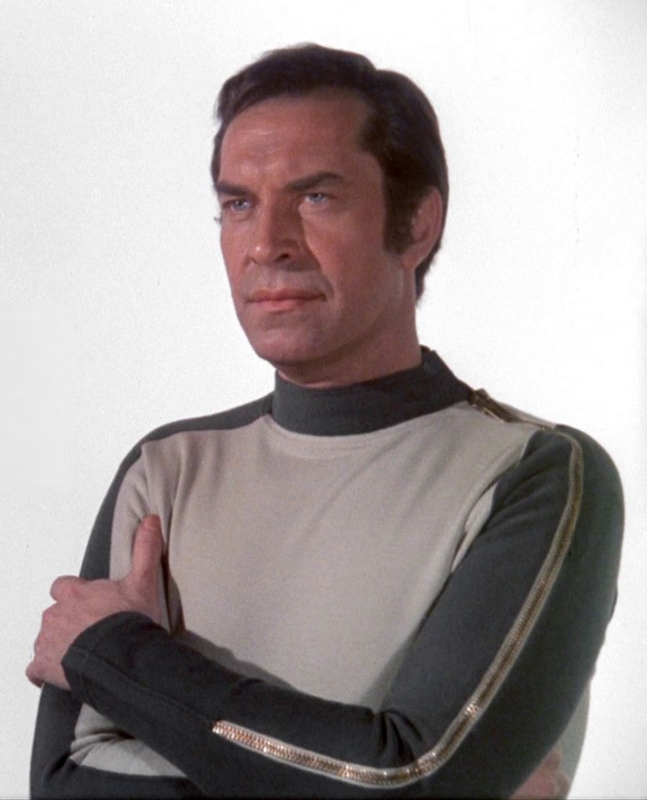 When the moon blasted out of Earth’s orbit on September 13th 1999, John Koenig maintained command of Moonbase Alpha on it’s odyssey through unexplored space. Koenig has the ultimate responsibility of ensuring the men and women living and working on the moon are able to survive and find a new home in the vast emptiness of space. He is passionate and resolute in defending the Alphans from all the threats the universe has to offer. 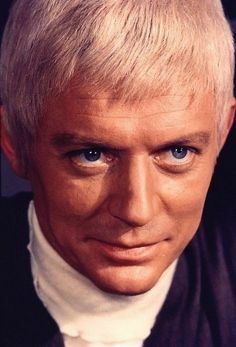 Overcoming all personal and professional odds, Ed Straker is in charge of S.H.A.D.O, the front-line in defending earth from alien attack. His military responsibilities have been a heavy burden on him and have caused the break up of his family and the death of his son. Straker is judicious and carefully places his trust in his colleagues whilst being prepared to discipline firmly when required. 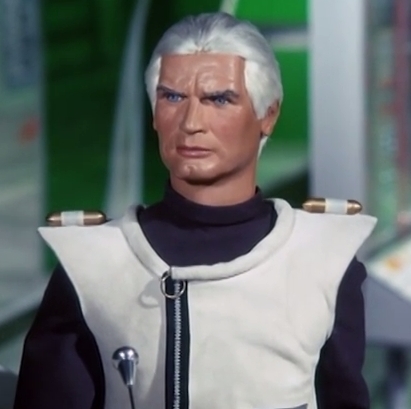 Colonel White is the mighty commander-in-Chief of Spectrum, co-ordinating the organisation’s fight against the Mysteron menace. White expects ruthless discipline from all personnel but is also confident in his officers’ capabilities out in the field. 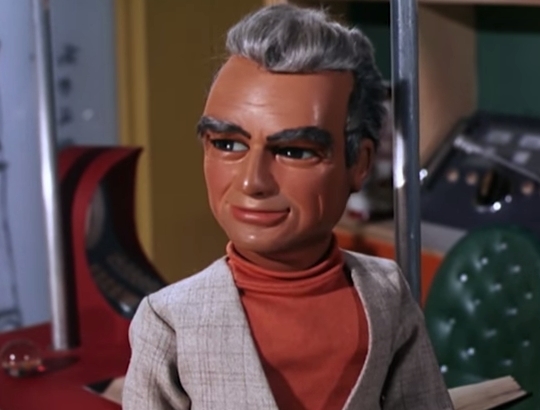 He pushes his agents to the limit, with Captain Scarlet and Blue occasionally challenging the Colonel’s authority, usually to no avail. Commander Shore is the dominating voice of the Marineville control room which oversees the operation of the World Aquanaut Security Patrol. Following an accident in his sub while guarding a cobalt mining rig, Commander Shore is bound to a hoverchair. Despite his often gruff demeanor when commanding the likes of Troy Tempest, Shore is a caring father to Atlanta and also has a twinkle of fun occasionally. Dr. Stein conducted an experiment many years ago to see how nine identical clones might grow up differently. 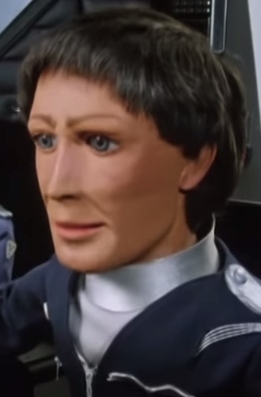 Tiger Ninestein was one of the results of that experiment and went on to become the leader of the Terrahawks who combat the threat of invasion from evil android queen, Zelda. His situation is unique. 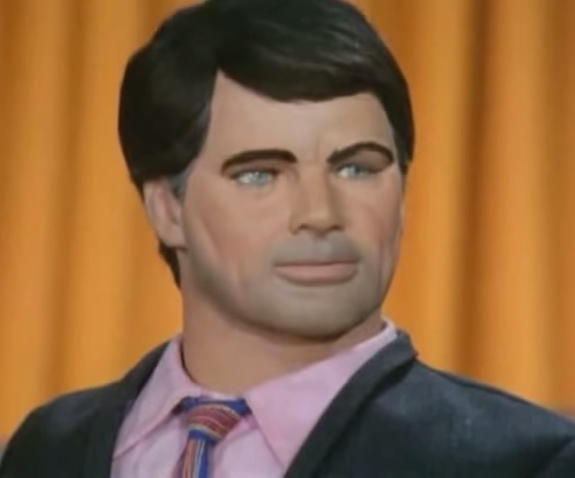 If he dies, he will be replaced by one of his clones who adopt his personality traits. Ninestein does not suffer fools gladly and objects to having his authority questioned. However, by expecting the unexpeced at every turn, Ninestein is able to second guess the intentions of Zelda and stop her from wiping out humanity. He may be stern, but Ninestein knows how to utilise his team to get results. Who have I missed out? Do you agree or disagree with my top ten leaders? Leave a comment down below with your thoughts. Next article Brand New Episodes of Classic Thunderbirds on the way!